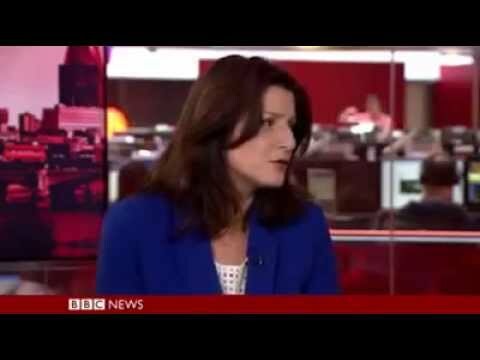 BBC Misrepresents Churchill As Europhiliac! Naturally I have been following the Brexit battle and switching channels to get as much info as possible. On the BBC we had an interesting example of retrospective fake news, portraying Churchill’s post-WW2 call for a United Europe as if the great man was part of the Europhiliac faction which later got control of the Conservative Party. 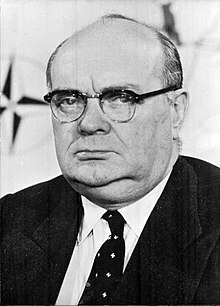 In fact, he was quite explicit about his views, that the putative “United Europe,” if it came to pass, would be but one pillar of the international order – while another would be the British Empire. As to the nature of that ‘Europe,’ one must speculate what Churchill had in mind, but it was more lkely to be what De Gaulle later spoke of as a ‘Europe of Nations,’ an embodiment of the ancient Christendom concept. It would have been repugnant to Churchill to countenance the nightmare vision of the political heirs of the Nazis whom he had spent his finest years driving down to defeat. …whom we have spotlighted more than once right here on our blog. Course Churchll would never have taken us into a USE. He was a great patriot. Pity theres none lke him today. BBC (Brussels Big Cheer-Leader) Buckles Under Pressure! A small victory, perhaps, but one that would never have been achieved without constant patriot agitation. Not that May or any of her Ministers, pro or con Brexit, would ever have the guts to do to the BBC what that Austrian MP has threatened to do to their state-funded broadcaster. Bias! 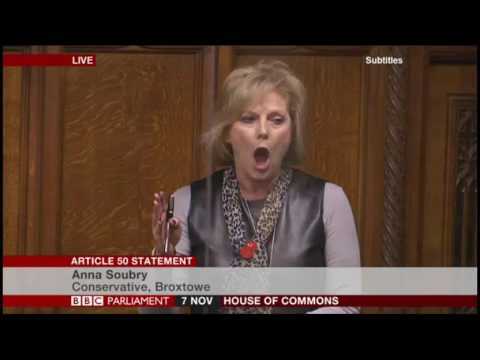 A Patriot MP Enrages State-Media Hacks! But while the BBC’s Europhiliac mandarins are twisters for the most part, they are none of them stupid. They will push their propaganda as far as they can but if they sense they risk an effective backlash, they draw back. The BBC has scrapped a planned documentary about the campaign to block Brexit amid concerns that it could be seen to breach impartiality guidelines. Of course, one swallow does not make a summer. We cannot let up on the creeps, just because of one little bit of good news. Every time we blog against them, or pen a good article in any media, like John Redwood’s neat little look, this very week, at the shallow sell-out tactics which they practise on almost a daily basis…. …the Today programme had the good idea of going to Germany to find out what they are thinking about the EU and Brexit. A few patsy interviews later we were little the wiser. ..the sly swine get ever slyer. As we have often demonstrated, they usually manage to avoid making overtly biased noises themselves. Instead they choose their ‘guests’ with the sort of gay abandon you’d expect of their sort. The aim should be to destroy the BBC, which is irredeemable. And the best way to do that is simple. MPs should be made to understand that privatisation ought to be the goal. 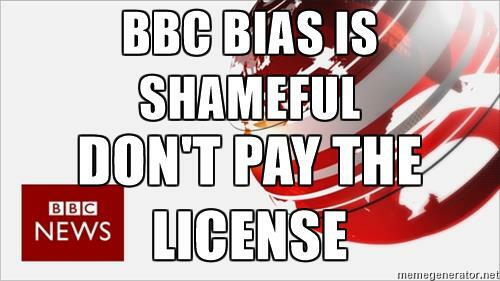 If propaganda is the BBC priority, make them pay for it themselves. Lazy Sunday Afternoon? Watch This! 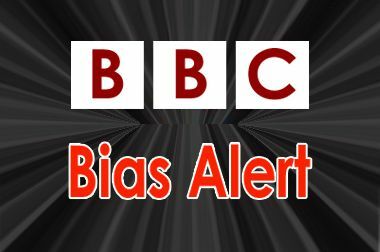 BBC Bias Exposed! Click on the image below to watch the video, and please feel free to share it with your family and friends, and on social media. This is from the Freedom Association, wo have asked that it be shared with whomsoever we think might enjoy it. An interesting video, which I plan to share with many other people. BBC? 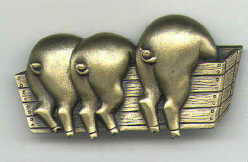 Dirty Rotten Rats, Leeching Off The British Public! Read the latest on BBC subversion via the link below. Then ask yourself HOW stinking traitors got and maintained their grip on the UK state media? 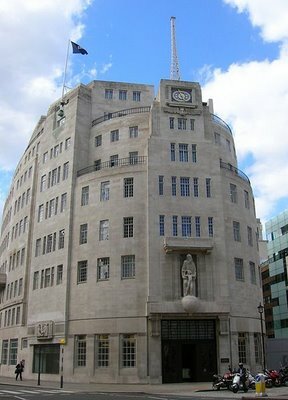 Then reaffirm your determination to get the rat’s nest called Broadcasting House cleansed of evil. And no action by goverment or parliament to bring these propagandists under control? 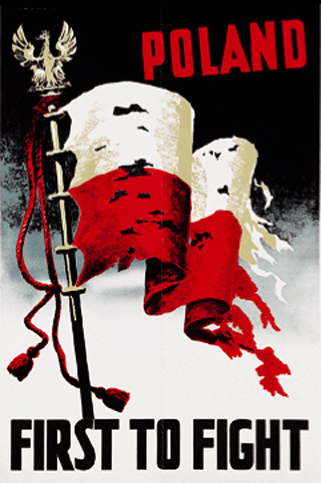 I wish we had a government like Poland’s where they have already cleaned out the anti-Polish mob that ran the Polish state media! Exposed Again! 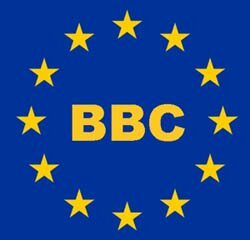 BBC Pay-Back For Brussels Funding? 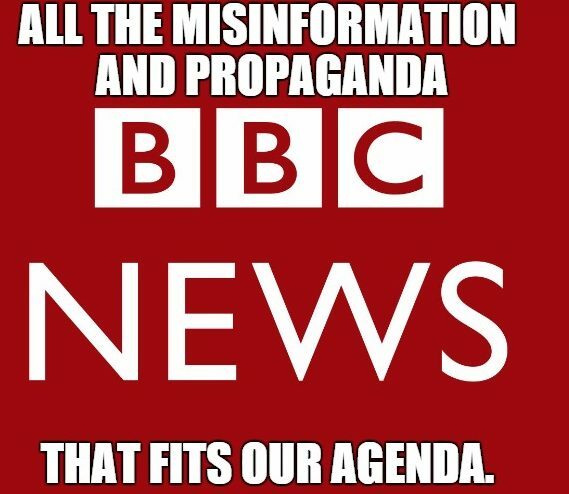 You can use that Express link to watch the new BBC propaganda yourself. …but because they do not believe they can be brought to book for their abuse of public funds, they will carry on doing this kind of thing. 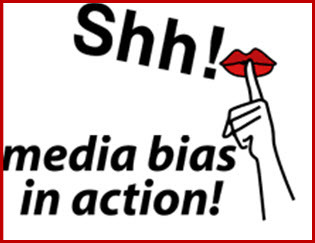 …nothing will be done to curb BBC’s anti-British bias. 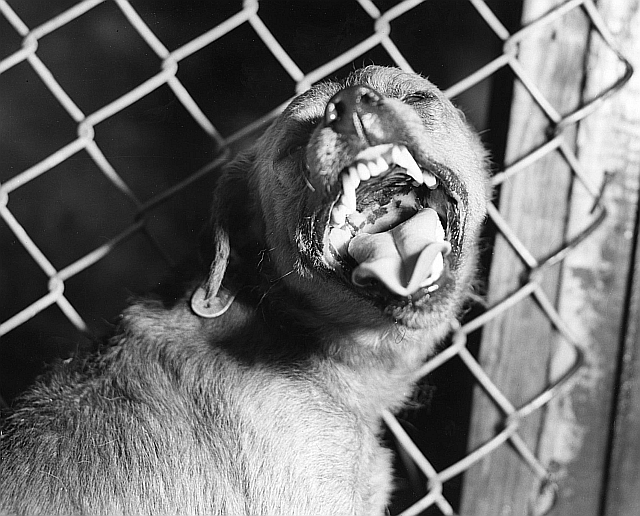 …but it’s worse than that. 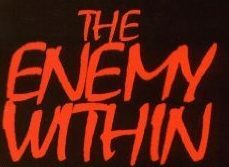 They are the Enemy Within, at war with British freedoms and REAL British values. If only Brits were as lucky as the Poles, with a government that stands up to media treason and brings public broadcasting institutions under public control. That’s probably why the BBC hates Poland! Neolithic Man Recruited To BBC War On Brexit! …so tuned in eagerly, having since my teens been keen – even done some digging on Roman sites in Scotland and England. Now if I’m not mistaken, the UK has always had more money taken by Brussels than ever it got back. EUSSR Splurges YOUR Money for Perverts to Lobby EUSSR! … then obviously the same amounts or more could be found for Orkney archaeology. Of course, given how the BBC feels about ‘Europe,’ nobody was brought on to make those obvious points. Enough for bias purposes that a half-baked alarm about the demerits of Brexit had been injected into an otherwise enjoyable travel show. Is there ANYthing they will not politicise to damn our fight for independence? 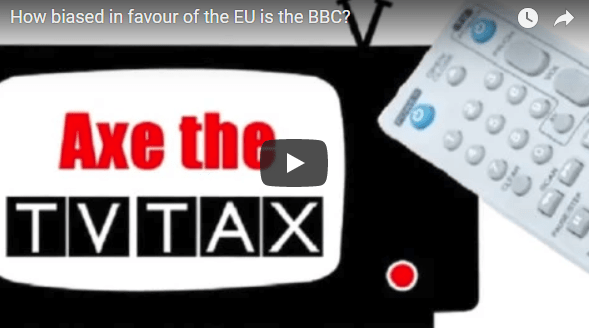 Incidentally, was it not revealed a few years ago that the BBC were taking money from the EU? 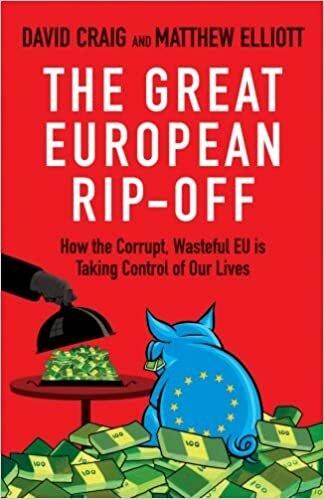 OECD – Brussels-Funded – Is Anti-Brexit! And That’s News? …than I was by that old convict La Garde, who produced IMF’s similar rant during the referendum campaign. 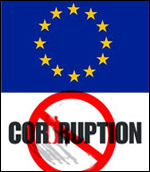 It’s no more digestible to see La Garde still drawing a huge salary from IMF despite that French court verdict than it is to be reminded that OECD gets tons of money from the Euro-Commissars in Brussels. Labour MP Gisela Stuart said: “It is laughable that the EU-funded OECD, at a time that is the most helpful possible for Brussels, has the gall to intervene in our negotiations and call for Brexit to be reversed. I won’t go into detail because another – full-time! 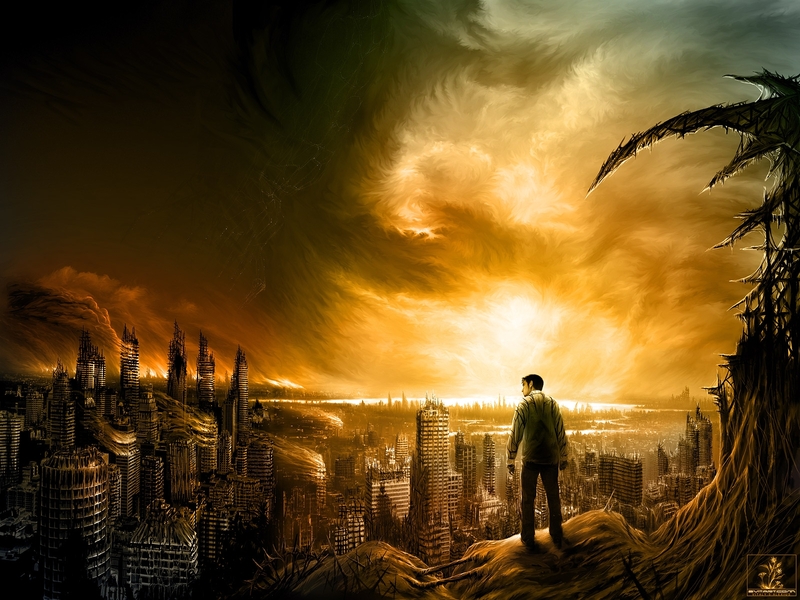 – blogger had done the hard work and I simply offer you his link. I am not in Britain and not likely to be there this year or next year. 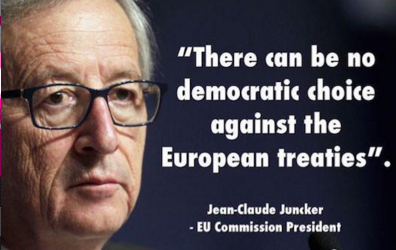 But I sincerely hope that Brits are responding to the condescension of Liar Junckers and his cabal. It’s not just the greed of their Brexit Bill demands, which ignores the endless rip-offs perpetrated against the UK over many years, but the sheer bloody arrogance – how dare they dictate what may or may not be discussed. True, it’s May’s fault for weakly giving in on the agenda, bowing to Brussels on the order of what may be argued, rip-off before trading deals, etc. 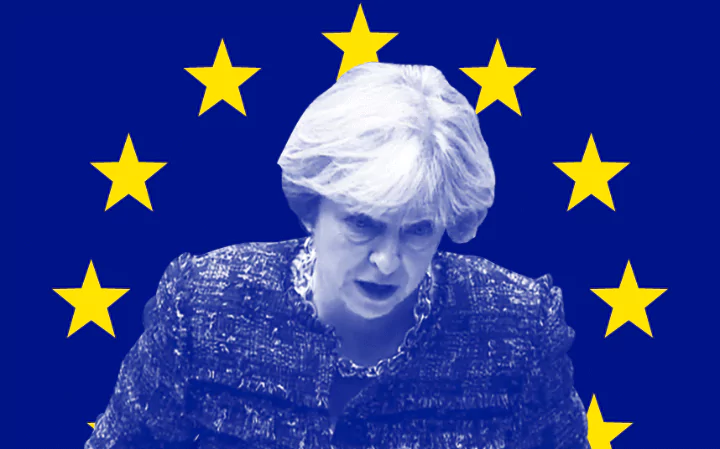 Of course Britain should be free as of June last year to start seeking trade deals whenever and wherever it’s best for Britain, NOT when the EUSSR permits. Time for May to walk away. 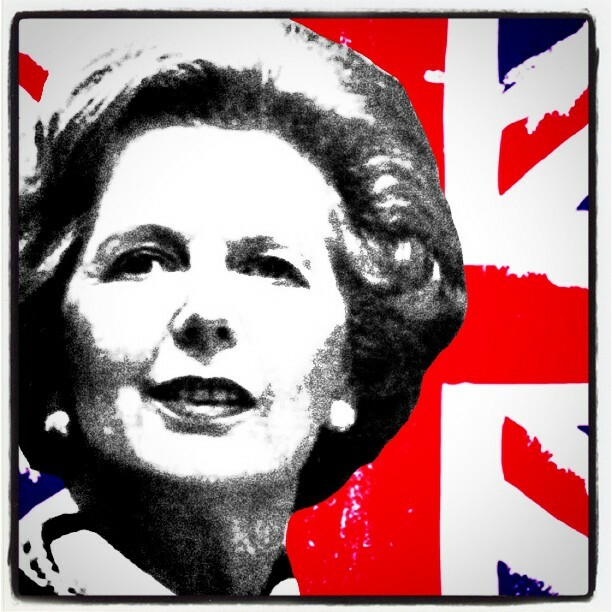 Maggie would have, for sure. I am pleased to see you are banging the Brexit drum, Ross, and I couldn’t agree more, that Maggie or somebody very like her, is what we need right now. May will leave us under those European judges who are hostile to our country and to every traditional value. 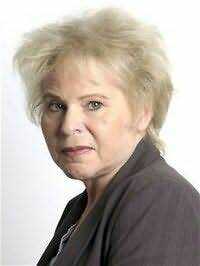 I see UKIP is doing bady lin local government elections but I cannot imagine any other party to vote for. Mr. Rees-Mogg is to be admired but the Tories will not choose him to replace May. There are far too many liberals among their MPs now and even were he to win through, is he really going to purge his party of the leftwing element which is so entrenched?